With Valentines just a couple of days away and no doubt someone out there will have left the present buying until the last minute, but don’t you worry i’ve got you covered with a last minute gift idea, and also a little giveaway for one of you lucky people to win for yourself or your partner. This year for Valentines Ghost have brought out the ultimate gift for your other half, of which would make such a sweet gift this Valentines! 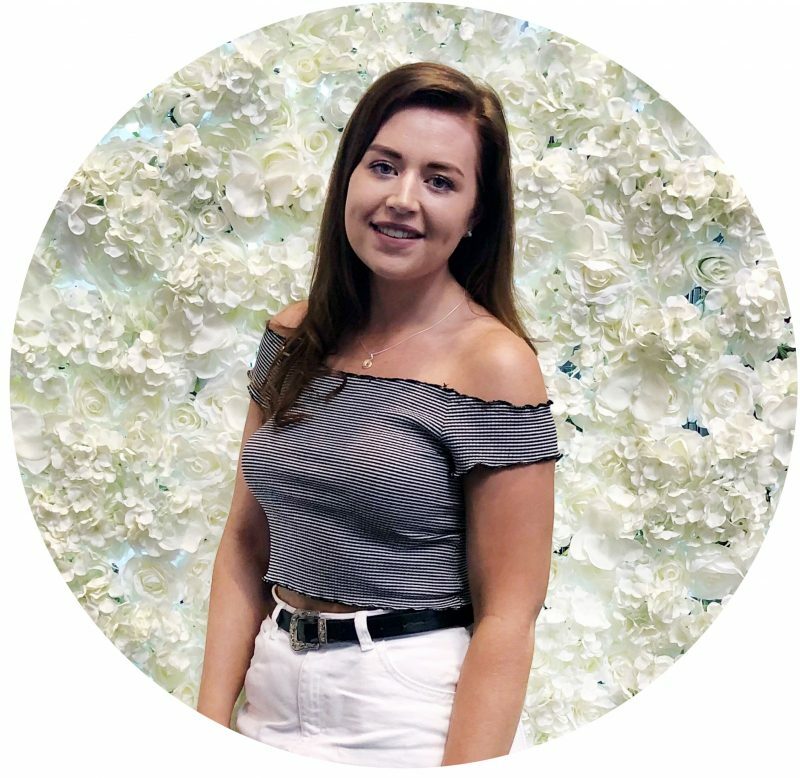 Ghost are a fragrance brand that i’ve loved over the years and my Mum has also been a massive fan of their fragrances as they are affordable but also smell incredible, and you can always count on Ghost to release some amazing gift sets throughout the year. 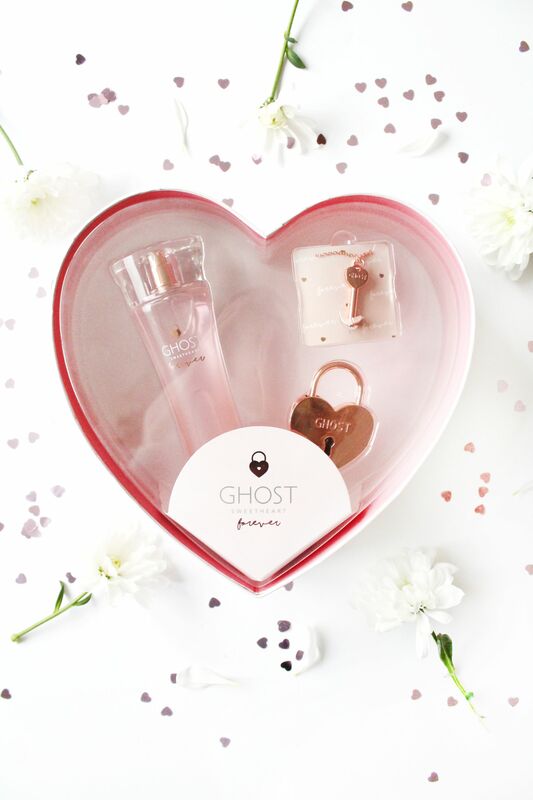 This year for Valentines they have released the Ghost Sweetheart Forever Gift Set* (£25) which is an absolute steal at just £25! This gift set contains a 30ml of their best selling Sweetheart Forever fragrance which is probably one of my personal favourites from Ghost as it is such a ‘me’ fragrance. With rose notes mixed with zesty orange and lychee, it’s definitely one for the more sweet scent loving ladies. The gift set also comes with a beautiful rose gold lock and then a key necklace, of which tie in perfectly with the fragrances theme of Parisian romance, and would make such a cute love locket! Onto the exciting part of this post, the giveaway! Now I did want to run this so that the winner could have this in time for Valentines, but this opportunity came up a little later than expected, but I still wanted to do a giveaway none the less. So to be in within the chance of winning this gift set, make sure to enter using the Rafflecopter below and ensure you read the T&C’s! Goodluck! -Enter via the Rafflecopter form above. -This giveaway will run from Monday 12th Feb, until Sunday 25th Feb.
-All fake/giveaway account entrants will be deleted. -The winner will be contacted via DM on either Twitter or Instagram (so please leave your details in the comments section).